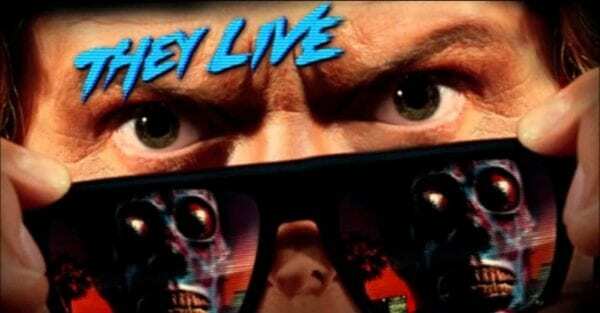 Having made his return to the Halloween franchise as executive producer and composer of the new reboot/sequel from Universal Pictures and Blumhouse Productions, it seems that John Carpenter may be eyeing another sequel to one of his earlier works in the 1988 cult classic They Live. 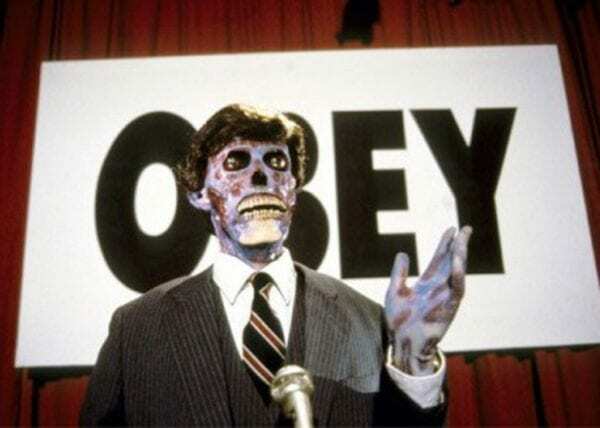 If you’re unfamiliar with They Live, the film starred the late, great Roddy Piper as John Nada, a drifter who discovers that the world is being controlled by aliens who are masking their appearance and using the media to control mankind with subliminal messages. It also has one of the most glorious fight scenes in history between Piper and Keith David. Carpenter has suggested this week that he could be tempted to get back behind the camera for the right project, but of course it’s always possible that he could take a back seat and let another filmmaker could take over the reins, similar to David Gordon Green on Halloween. Or, given that he’s recently hinted at a potential Prince of Darkness TV series, perhaps They Live could be in for the same kind of treatment on the small screen? 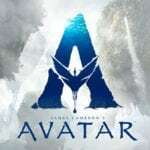 Tv, movie, a play, I don’t care! Just make this happen!